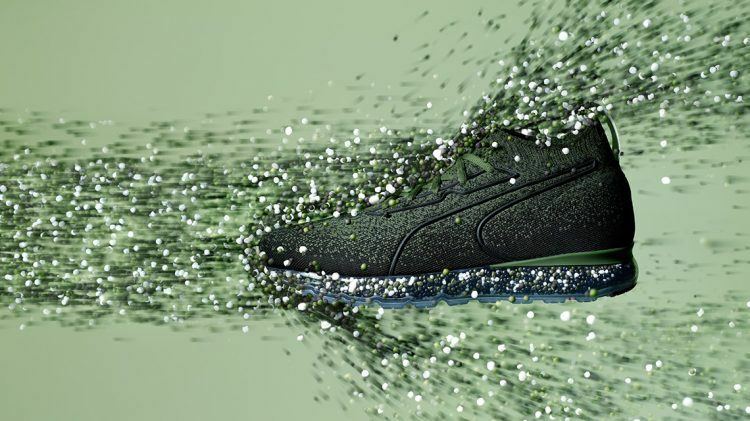 PUMA’s latest running shoe comes with beads in the sole that move freely with every step you take and jam together as your foot plants. 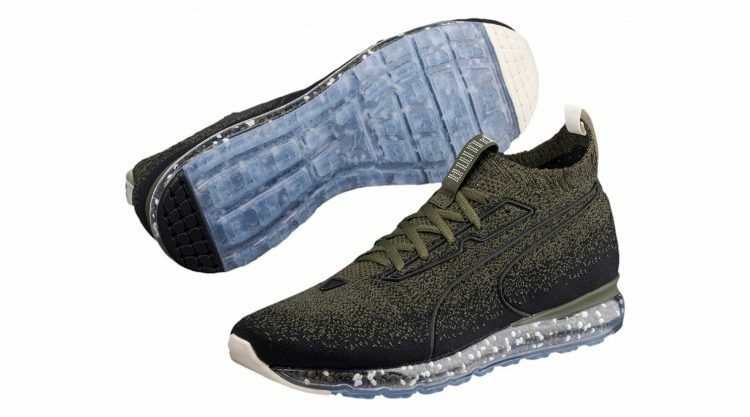 PUMA’s brand new Jamming technology with NRGY beads is the result of our research in running innovation that provides comfort and energy return. The shoe’s upper features PUMA’s evoKNIT, a fully knitted booty construction which provides sock like comfort and fit. But even cooler is the looks of it. “We encased NRGY beads in a transparent membrane which provides high cushioning and comfort while maintaining a unique and fresh look,” added Karin. One of the best things about Jamming is how unique it looks, so people wanting to standout and look cool will benefit as well. But it is not just for Running. Any sport which requires cushioning and comfort will benefit from this shoe. The shoe will be available in olive green initially, with a further five colours set to be released in the first half of 2018.